Earlier this year, my mother was diagnosed with brain cancer and many of you have heard me speak on what an amazing testimony to the Christian walk she was in life and especially so after receiving her diagnosis. 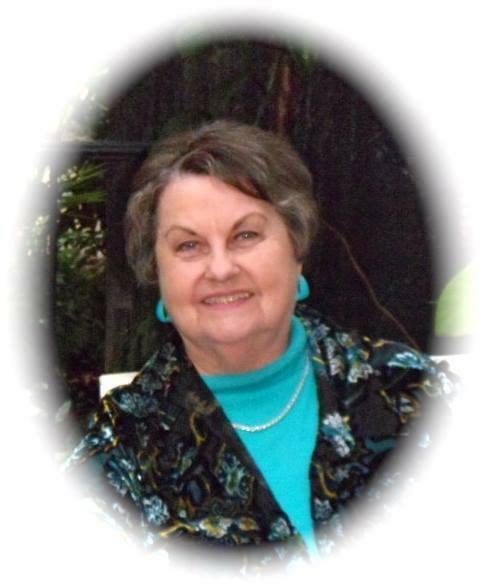 Momma went home to be with the Lord on Thursday, December 12. She passed away at her home in Tallapoosa, Georgia, just a couple hundred yards from where she was born. Inspiration From the Words of My Dying Mom!